If you’re looking to save money this season, or need some ideas for stocking stuffers, you’re in luck—there are tons of great skin care, makeup, and hair products out right now that you can score for less, without sacrificing quality. Here, our favorite beauty buys under $25. 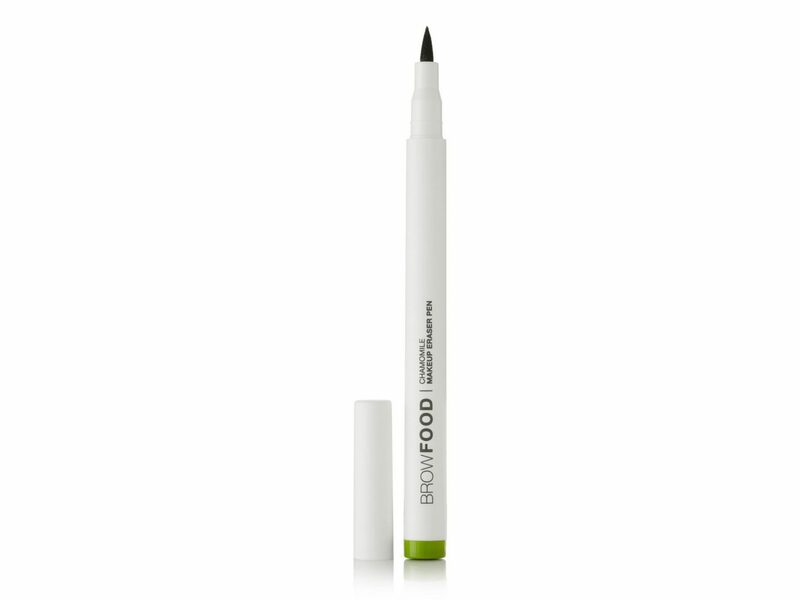 Never worry about over-drawing your eyeliner again with this makeup eraser pen. The strong waterproof makeup remover formula takes off even stubborn products, and the sharp tip keeps it all super precise, so your eye looks can be perfect every time. 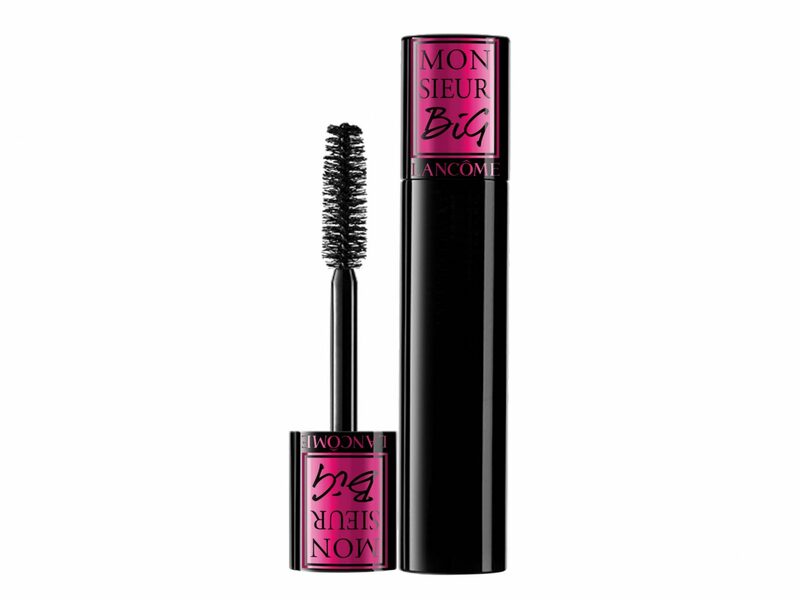 We’re seriously impressed with this organic mascara. Formulated with more than 60% certified organic ingredients and with Phyto-Pigments and minerals instead of petroleum combustion carbon black, the nutrient-rich formula provides amazing length and volume. Sensitive skin? 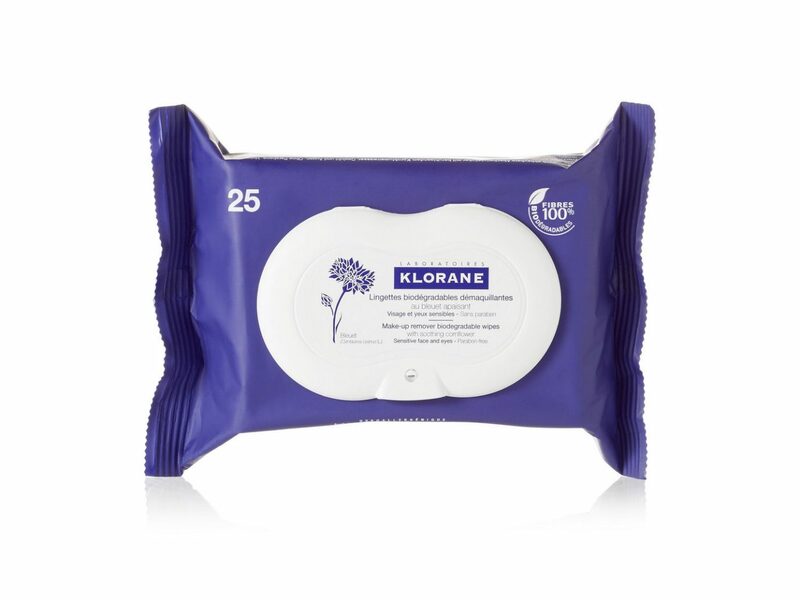 Skip the drugstore makeup remover and opt for these ultra-soothing wipes instead. 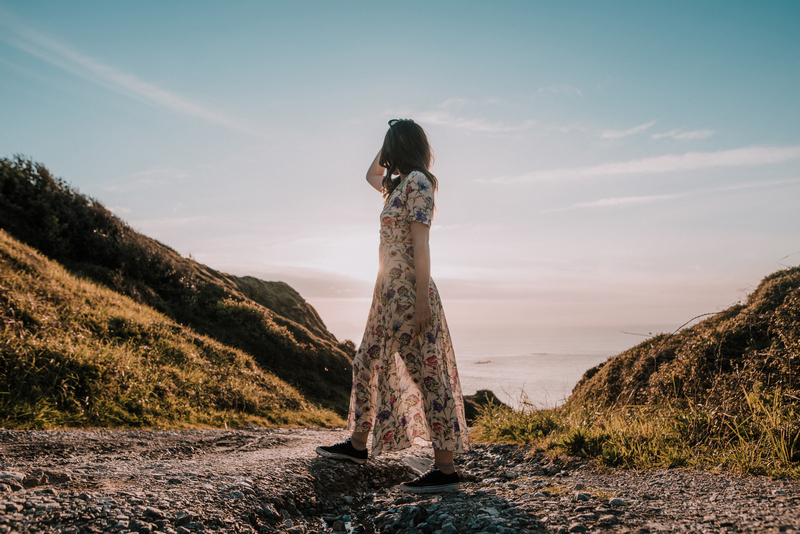 They’re designed to match the pH level of your tears, making them ideal for sensitive eyes, and they’re free of all the harsh stuff—including parabens, sulfates, sodium chloride, and fragrance. Plus, they’re biodegradable, so they’re better for the environment. 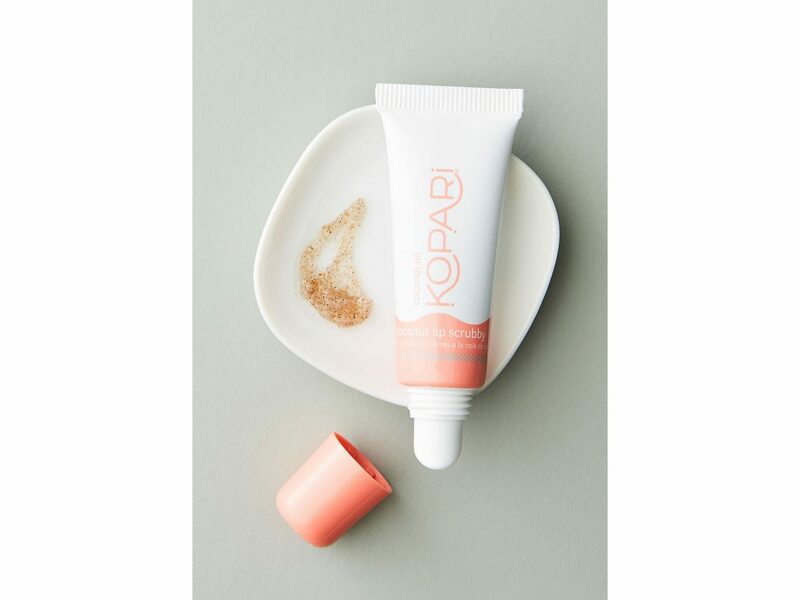 This exfoliating treatment from coconut-centric brand Kopari uses coconut shell powder, volcanic ash, and nourishing jojoba and sunflower seed oils to smooth dry lips. 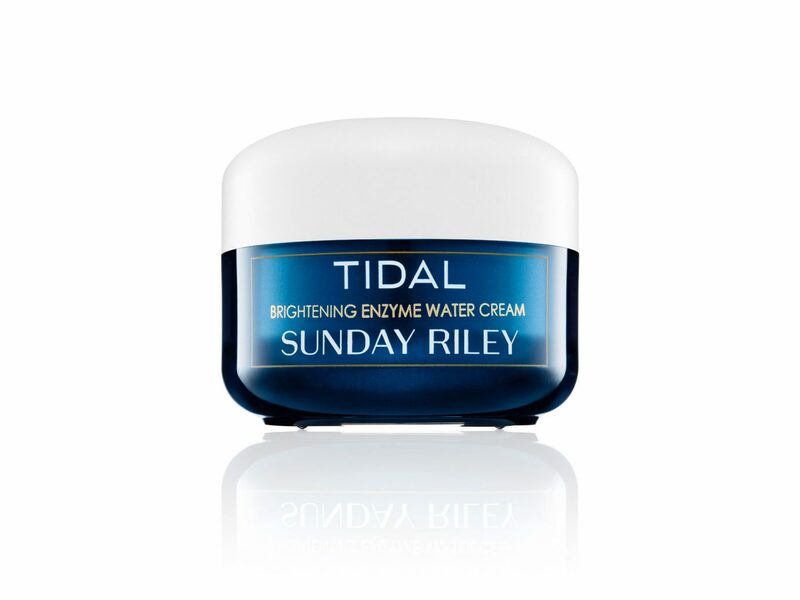 One of our favorite moisturizers for winter, Sunday Riley’s Tidal cream is full of powerful ingredients that both moisturize and visibly brighten the appearance of hyperpigmentation and dark spots. 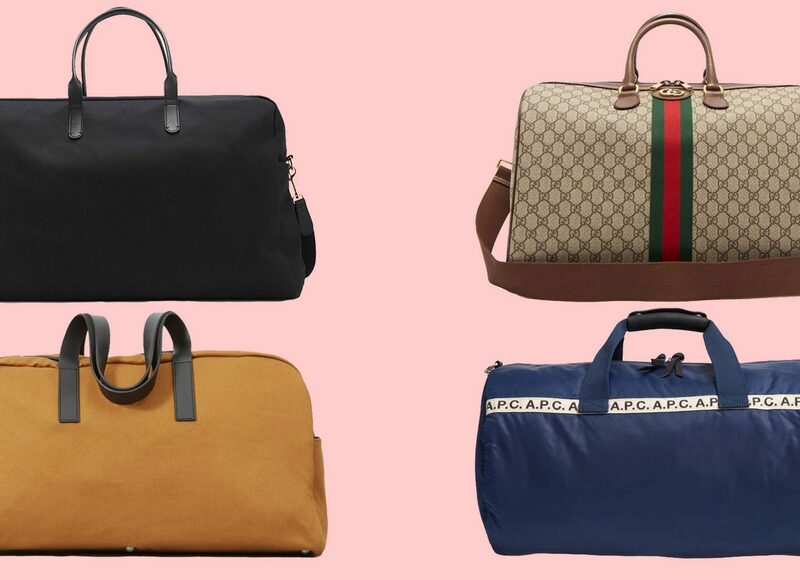 The 0.5 oz size is perfect to toss in a carry-on bag for all of your holiday travels. C.O. 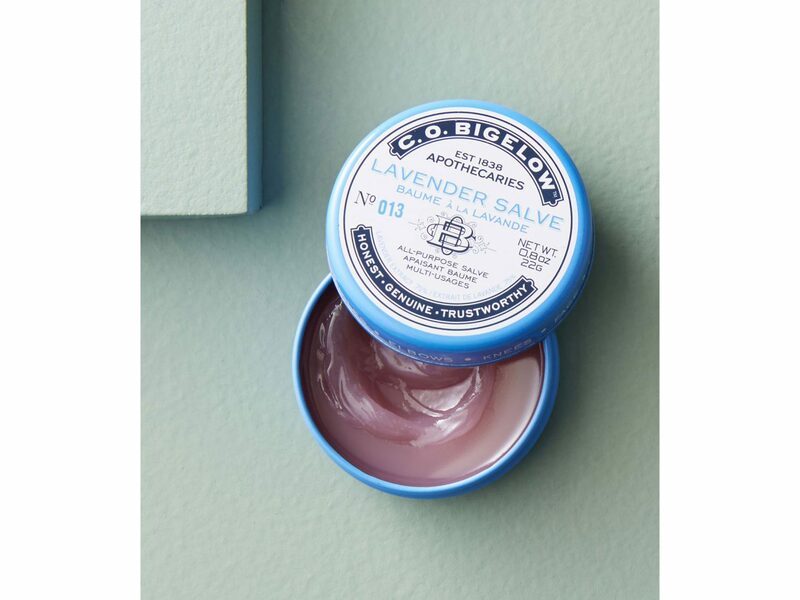 Bigelow fans know that the apothecary brand’s beauty remedies are the real deal, and this Lavender Salve is no exception—not to mention the fact that it’s so chic-looking. Use it on your lips, face, cuticles, elbows, and knees for moisture and relief from irritation. Once we read the rave reviews for this product, we had to try it for ourselves—and we’re glad we did. This peel is loaded with enzymes, antioxidants, and glycolic acid, which helps with cell turnover. 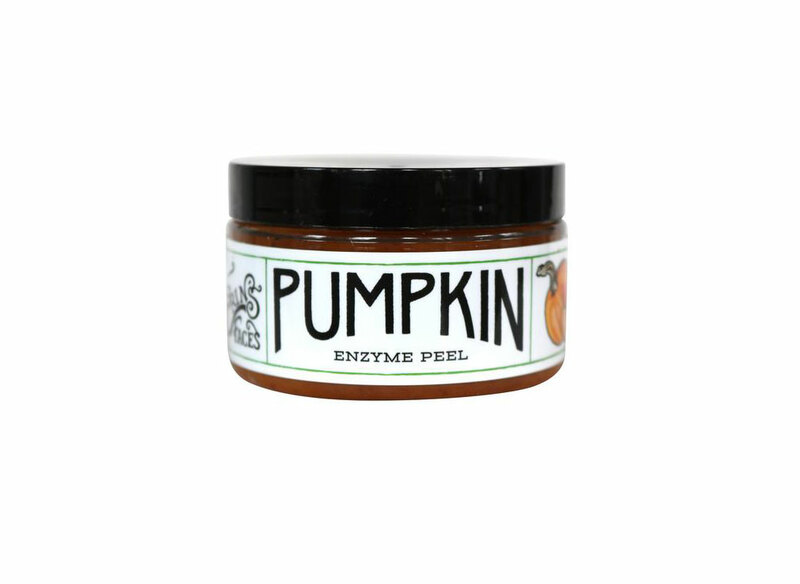 In addition to leaving skin refreshed and smooth, it has the most amazing pumpkin pie scent. 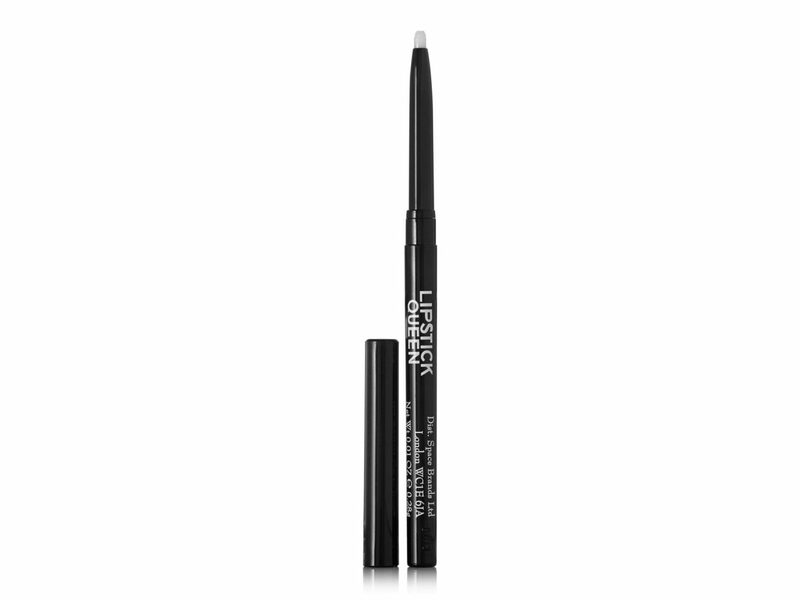 Lipstick lovers, this invisible liner will soon become an essential in your beauty cabinet. The clear silicone-based retractable balm holds your lipstick color firmly in place and allows you to create the perfect shape every time. 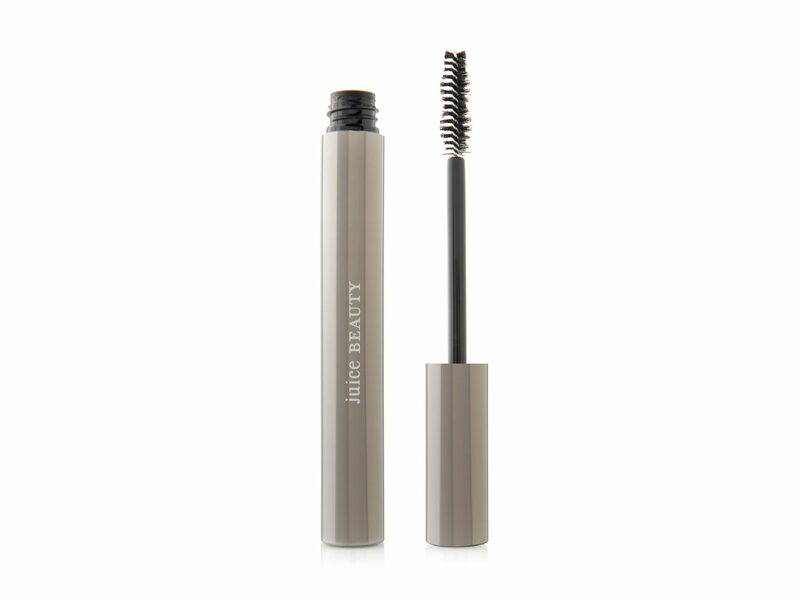 We’ve tried dozens and dozens of mascaras throughout the years, and this is our favorite under-the-radar pick; it provides major volume that lasts all night, and it never flakes off or makes lashes feel dry. For only $12, this mini (which will last a while) is an absolute steal. There’s a reason this balm is a cult-favorite product—it really works. 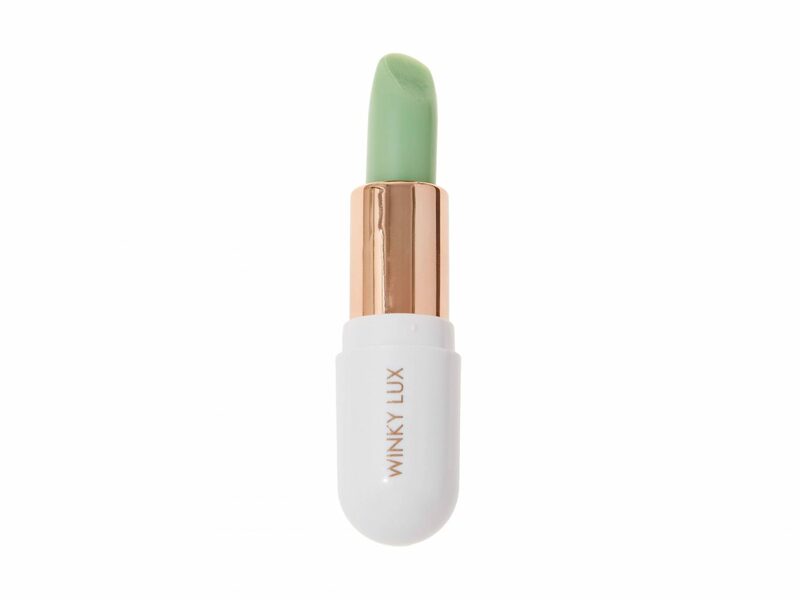 Formulated with green tea powder to stimulate collagen, coconut and avocado oils for moisture and nourishment, Vitamin C to heal chapped lips, and food-grade vanilla for a yummy taste, the Matcha Balm leaves lips soft and never waxy. And don’t worry, the color goes on totally clear. Looking for a great scent at an affordable price? Instead of splurging on a pricy eau de parfum, get the same smell via your dry shampoo. 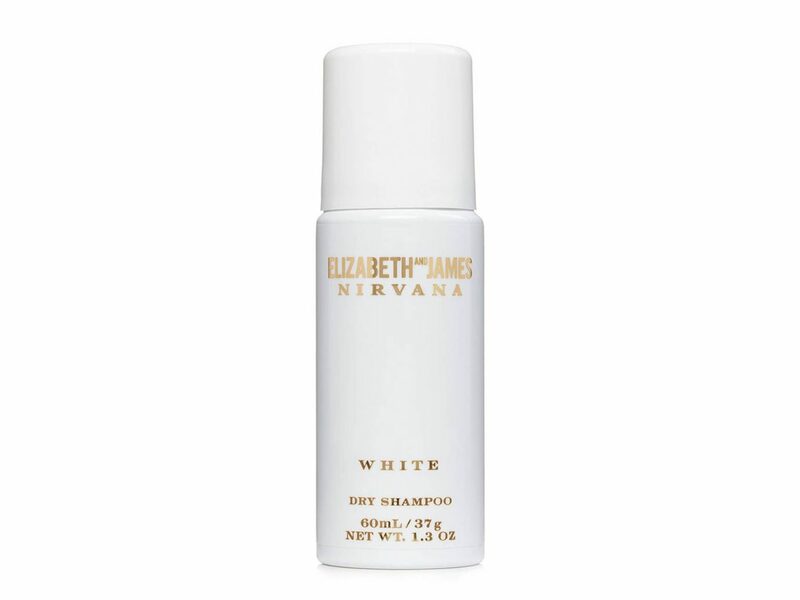 The popular Elizabeth and James Nirvana White fragrance refreshes your hair as the dry shampoo powder properties absorb oil and add texture. 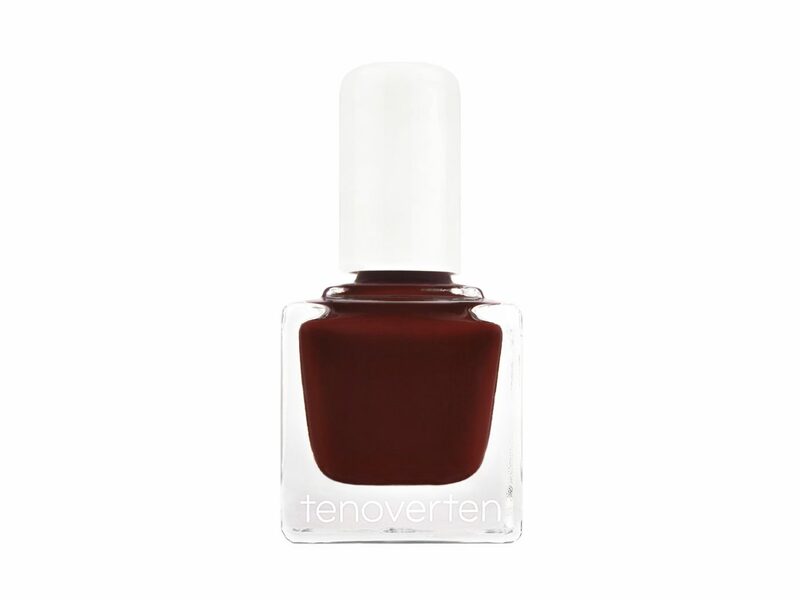 To be honest, we’re coveting all the shades made by Tenoverten, but “Market,” a deep red color, seems especially necessary this time of year. Free from harmful ingredients and irritants, this polish has a smooth and glossy finish, and it won’t damage your nails.